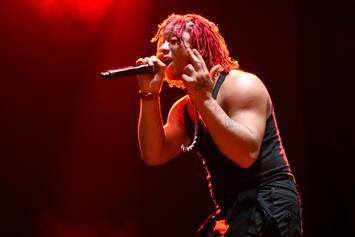 Trippie Redd has no patience for those looking to divide. 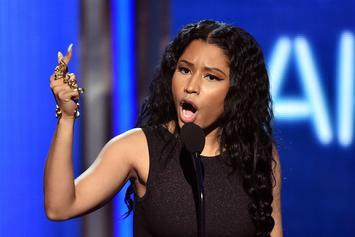 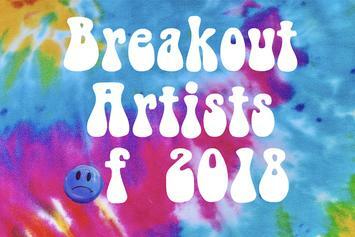 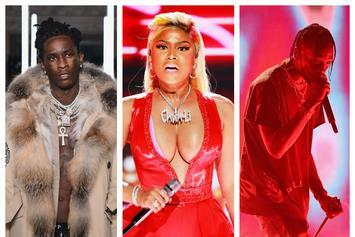 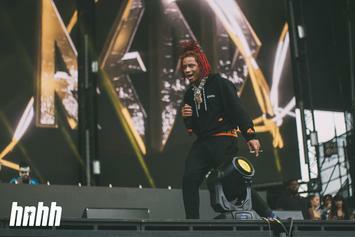 How did Nicki Minaj and Trippie Redd fare with their latest projects? 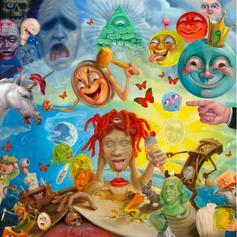 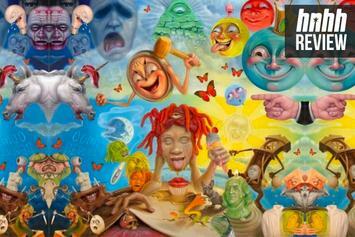 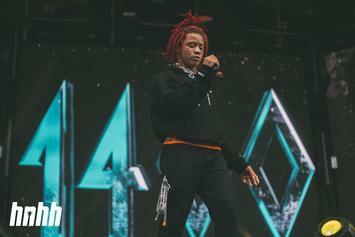 Trippie Redd Releases "Together/Bigger Than Satan"
Trippie Redd releases the song and visuals for "Together/Bigger Than Satan." 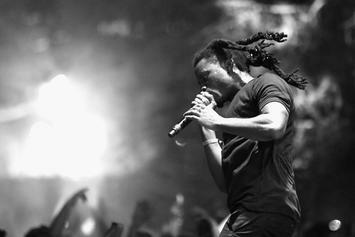 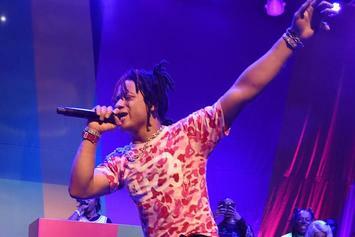 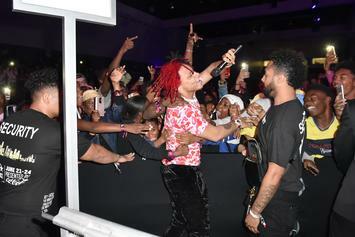 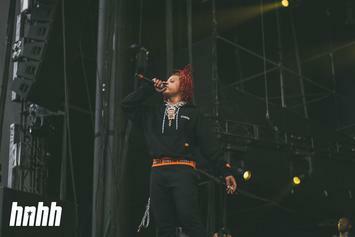 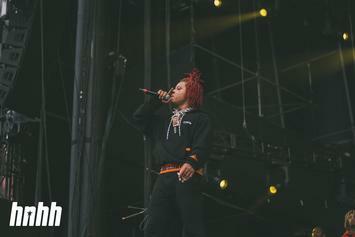 Trippie Redd dangles an "album surprise" in front of his fans.